Season 6 of the Inspector Morse prequel Endeavour is due to hit ITV in the UK starting this Sunday, 10th February, and Masterpiece Mystery on PBS in the US on 16th June. 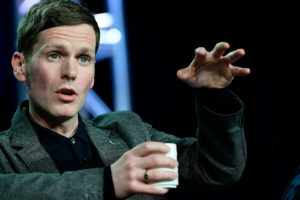 To celebrate that fact, PBS brought Endeavour Morse himself, Shaun Evans, back to the TCA stage to give us a look at the series ahead. 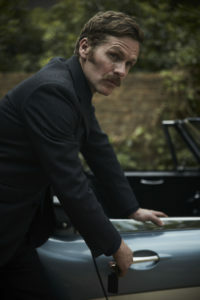 Endeavour airs its four-episode sixth season on ITV in the UK starting 10th February, and PBS will air the season from 16th June.